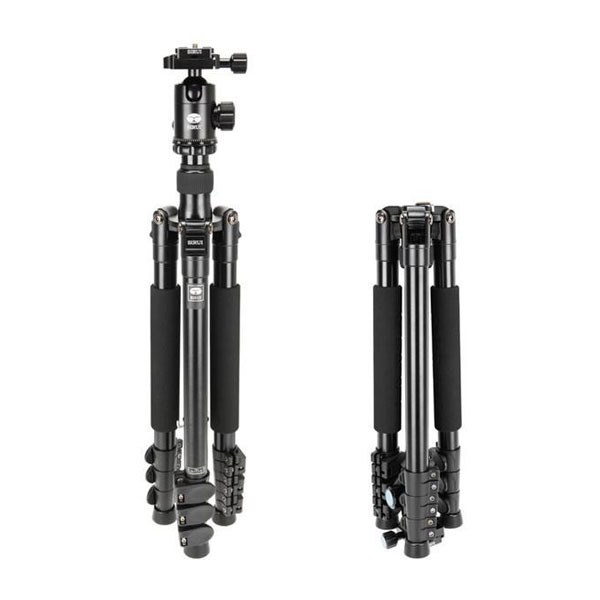 The tripods of the ET series are built on the specifications of the TX series. 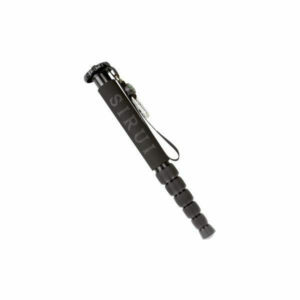 Although they have flip locks instead of twist locks and are factory-fitted with a ball head. 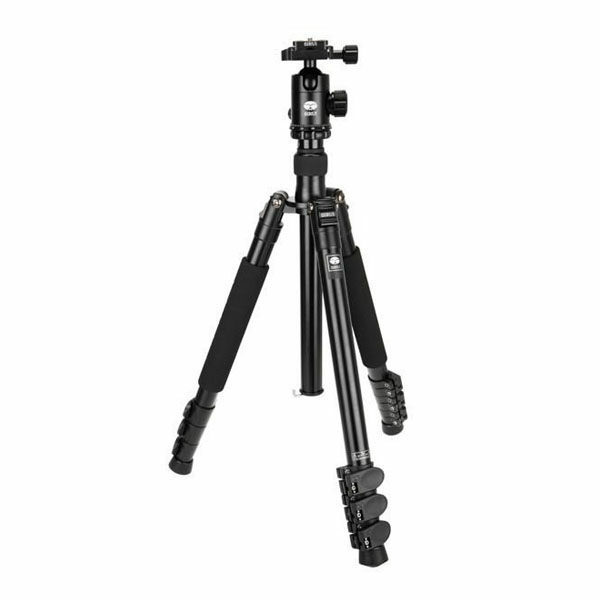 The legs of the ET-2004 can be folded up by 180° so that the tripod has a height of just 43cm when collapsed. 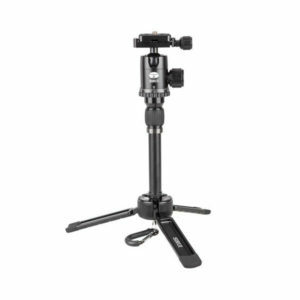 The head can remain on the tripod. 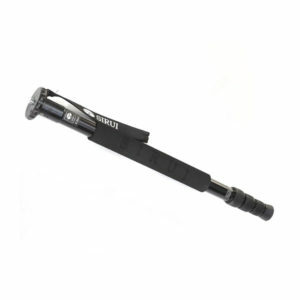 Each leg is composed of 4 sections with 3 practical flip locks. 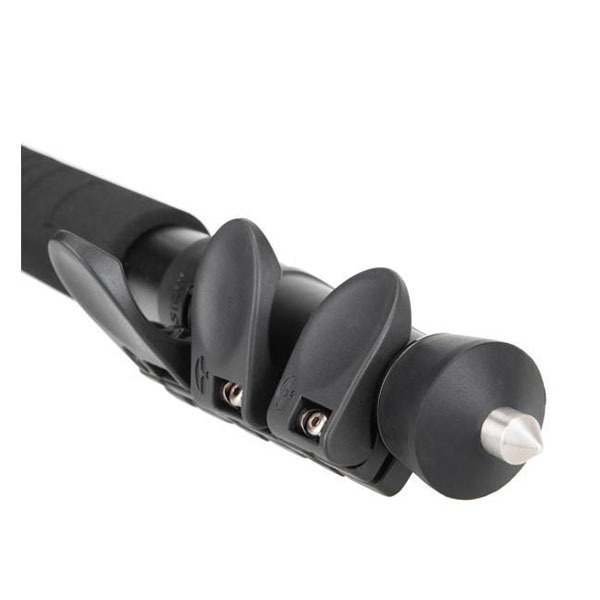 The rubber feet with twist-out metal spikes mean that the tripod will be stable on any surface.